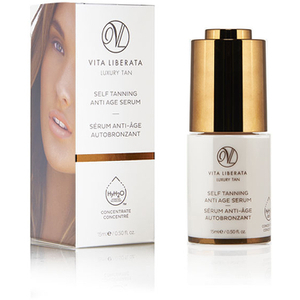 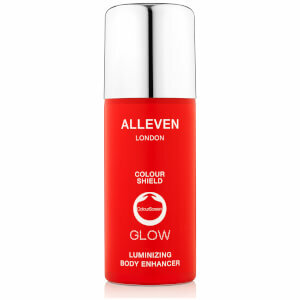 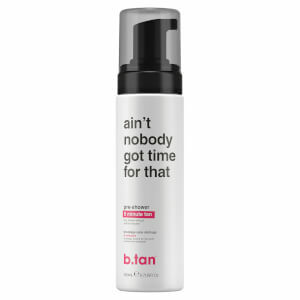 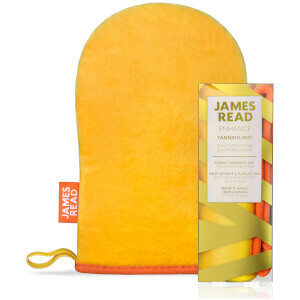 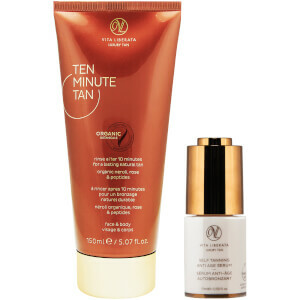 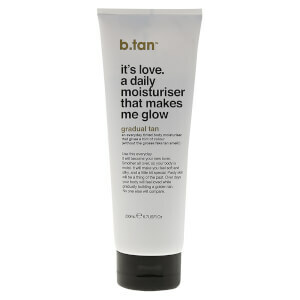 Give your skin that Summertime glow without the harsh elements from the suns rays with our range of self tanning products. 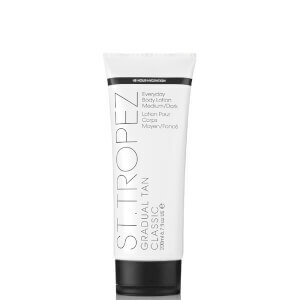 Our products ensure easy application and come in a range of shades, so you can find the perfect color to compliment your natural skin tone. 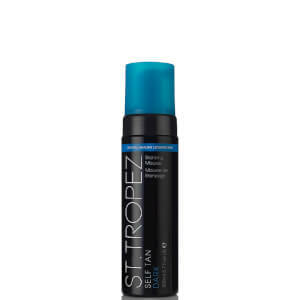 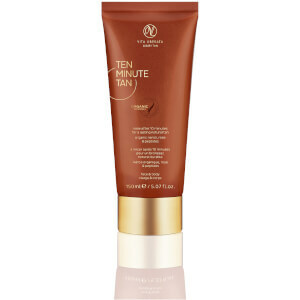 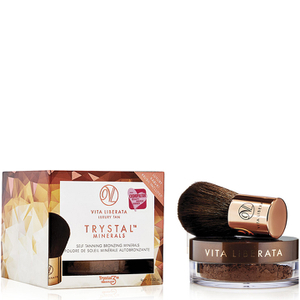 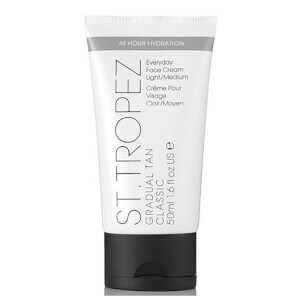 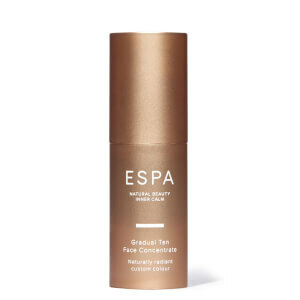 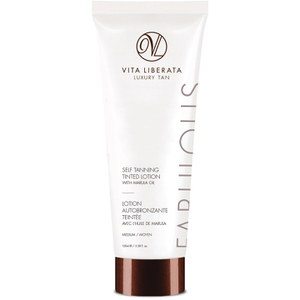 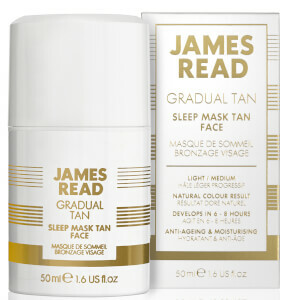 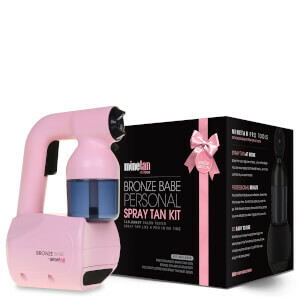 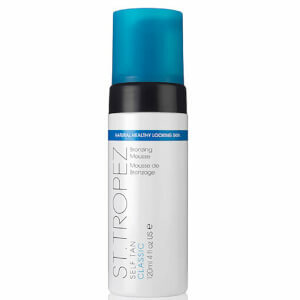 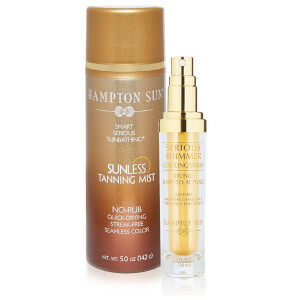 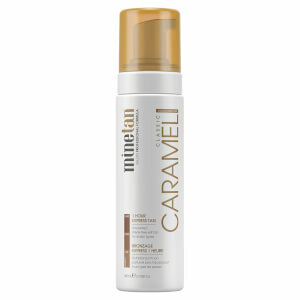 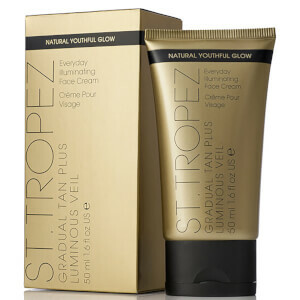 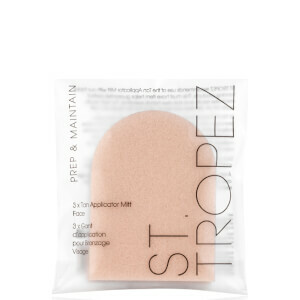 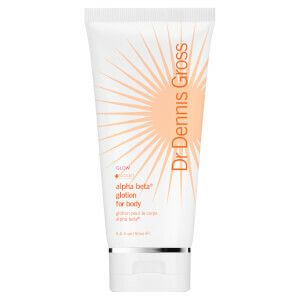 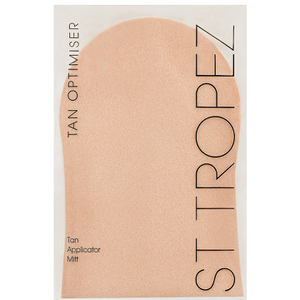 With top quality brands such as St Tropez and Dr Dennis Gross, self tanning has never been so easy. 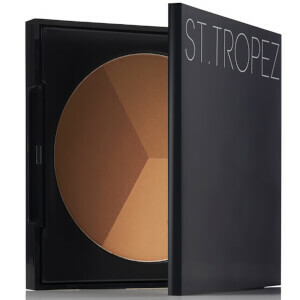 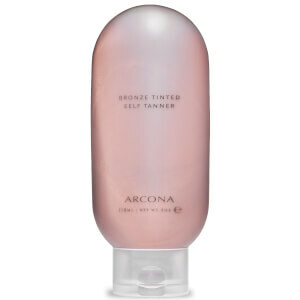 Whether it's a subtle tint or an intense dark tan, we have all the shapes and applications available. 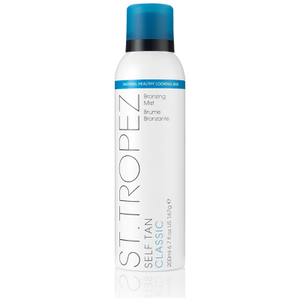 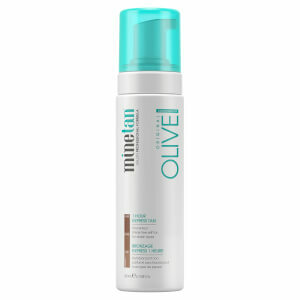 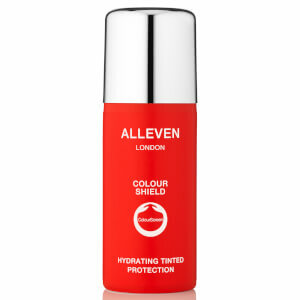 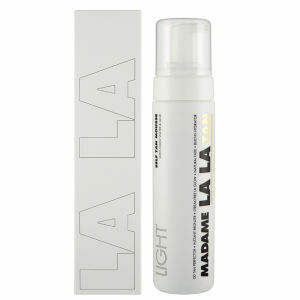 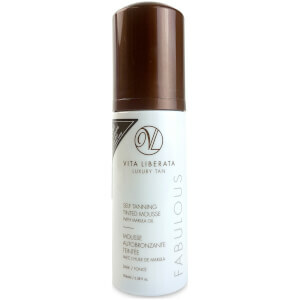 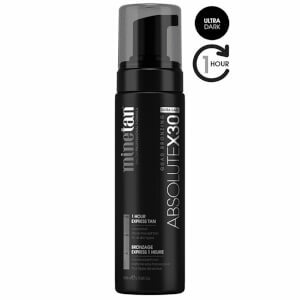 For a light, sun-kissed look, opt for a mousse or an air brush spray ideal for fair to medium skin. 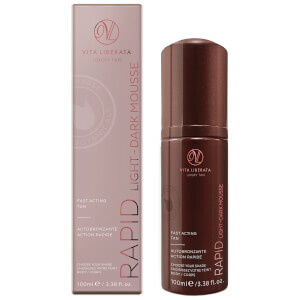 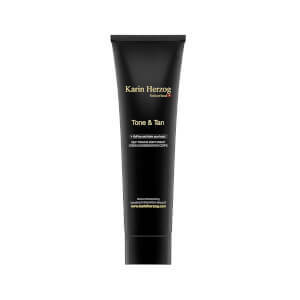 For a rich, just stepped off the plane look, choose a dark developing cream which has a fast developing time for quick results.